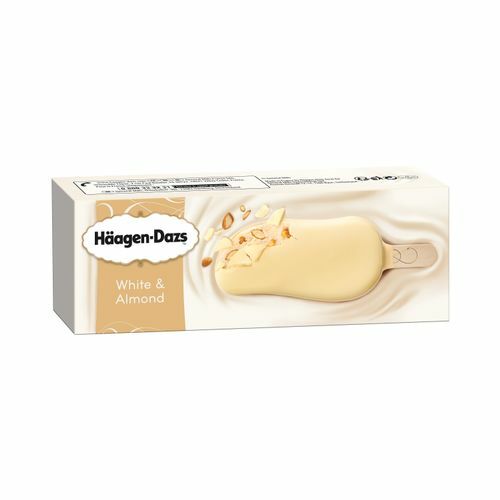 We invite you to join us at the Häagen-Dazs Experience Store, where you'll experience a one-on-one with our sommeliers and learn more about our White & Almond Stick Bar. Be prepared to immerse yourself in storytelling as our Häagen-Dazs sommeliers tell you about the flavour creation and story behind the new flavour. In addition, this is also your chance to savour and learn the story behind our best-selling flavours from last year's collection – Green Tea & Almond and Chocolate Choc Almond.